This distraction took over my life. So I should betta start taking the trash out. But they need me to get out and rewrite the script. believe in yourself and you'll touch the sky. Do you want to learn how to sing ? a little clown who pretends that is a superstar. We are so messed up that we can't be loved. Think smart and you'll touch the sky. As you all know music means everything to me and this song represents my fight song. 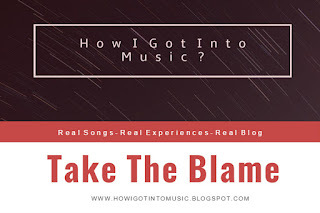 I wrote Take The Blame because I got inspired by the results of my actions regarding my first concert.It was a cool experience, I was really amazed by the people's reaction but not so pleased by my so called ex-PR-Manager reaction. 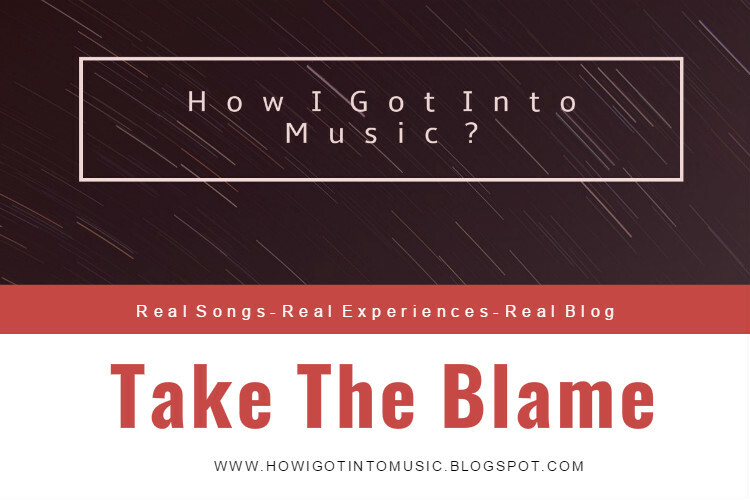 So I wrote the song because I learned some interesting things from this experience and I am sure some new opportunities will come around because I will never give up my dreams. I COULD NEVER WORK WITH SOMEONE THAT WANTS ME TO BE A MINDLESS ROBOT OR WHO WANTS ME TO BE SOMEONE ELSE RATHER THEN MYSELF. I will work hard like always and I'm sure the universe will repay me for staying true to myself. I hope you liked the lyrics and don't forget to subscribe to my newsletter!